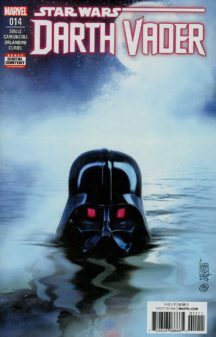 CINCI numere din Darth Vader, Vol. 02, cover-uri A in stare excelenta! 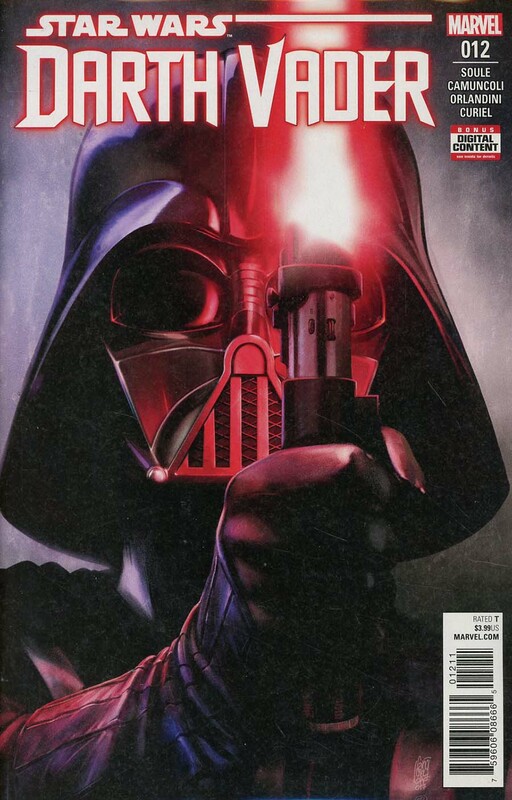 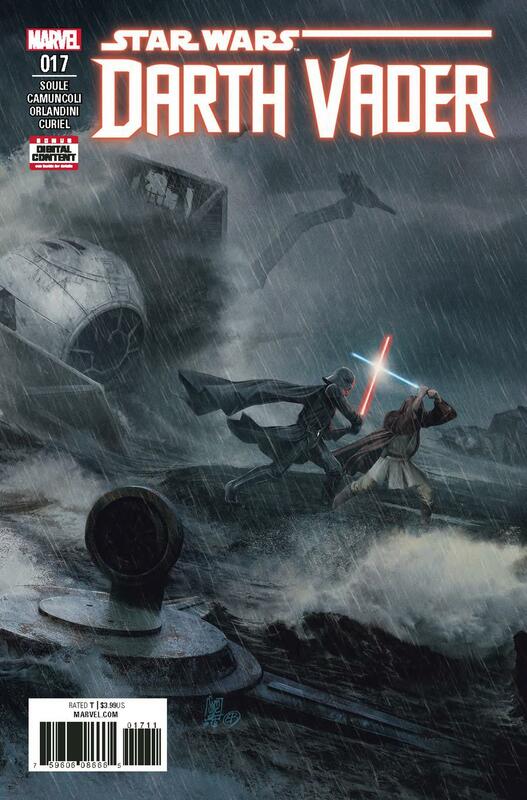 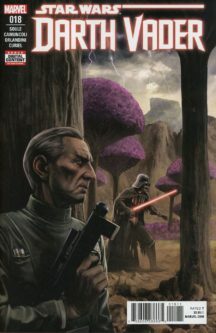 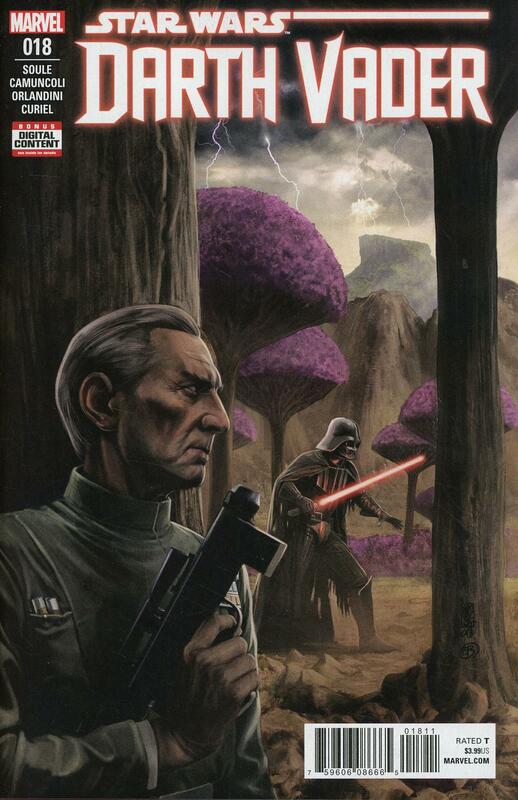 Be the first to review “Darth Vader Vol. 02 – 12,14,16,17 si 18” Click here to cancel reply.